When you own a vehicle from Golling Alfa Romeo, every drive isn't about the destination: it's about the journey. We keep you on the move with authentic Alfa Romeo parts in Birmingham, Michigan. Our car parts center specializes in customized solutions that are designed around the unique needs of your model. With manufacturer-designed quality and dedicated customer service, we ensure that your vehicle always gets the auto parts it needs to run with ease. Call our team to learn about Alfa Romeo performance parts and genuine replacement parts. The Right Alfa Romeo Part Makes the Difference. 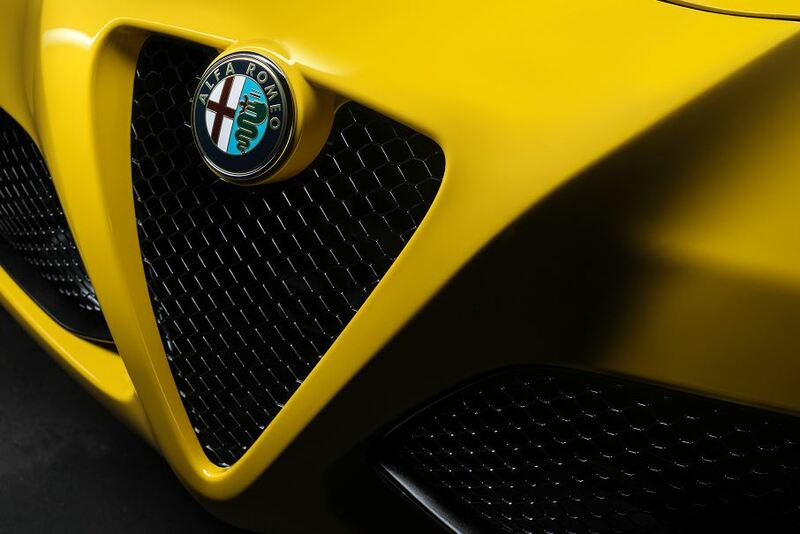 Order Alfa Romeo Parts at your Birmingham, MI Alfa Romeo Dealership. 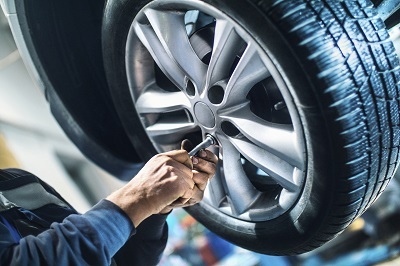 Your vehicle is unique - but our team has the auto parts solution it needs. Don't skip a beat with the help of our auto parts inventory, which delivers everything from a new transmission to an HVAC system. Our full inventory of Alfa Romeo accessories in Birmingham, MI will help you shape a driving experience unlike any other. You can even check off those routine maintenance needs with a new fuel pump, battery, wiper blades, or other auto accessories. Get in touch with our team to uphold the integrity of your luxury car. Quality matters. And when you get your auto accessories and Alfa Romeo parts solution at Golling Alfa Romeo, you know you're investing in the best. Visit our location in Birmingham, MI to log every mile ahead with confidence!